Whether you’re advanced certified or not certified at all, successfully completing the QuickBooks® Online certification is a great way to help grow your practice and better serve your clients. There are so many reasons to certify, and now is an especially great time because of the launch of the new QuickBooks Online. 1. Generate more leads with Find-a-ProAdvisor. Become listed on our Find-a-ProAdvisor website, or if you’re already a Gold Status ProAdvisor, boost your ranking! 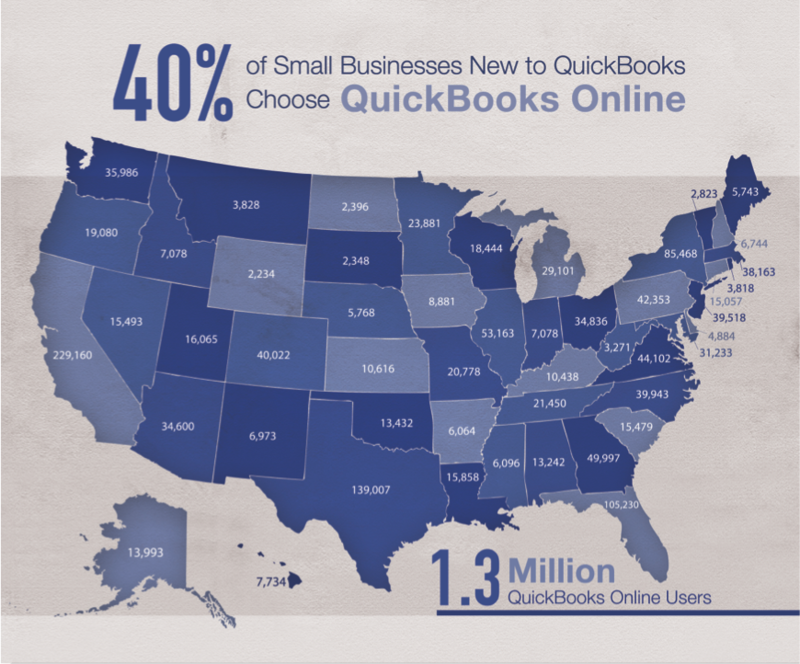 With the new QuickBooks online, small businesses can now search for certified ProAdvisors within QuickBooks Online. There are more than 500,000 small businesses searching for ProAdvisors every year – and that number continues to grow. Certified ProAdvisors are the first people small businesses call when they need help with their books. You could be that ProAdvisor! 2. Use your knowledge to better serve your clients. There are a lot of changes in the new QuickBooks Online, and the best way to help your clients navigate these changes is to be sure you are familiar with the new look and feel of QuickBooks Online. The training courses and activity handbooks are an excellent way to ensure that you have the most up-to date product knowledge and expertise with QuickBooks Online. All Gold Level ProAdvisors are eligible for 24/7 U.S.-based phone support. Any time you have a question, just pick up the phone and call. 4. Get up to 6.5 hours of CPE credits – at no additional charge! Training and certification with QuickBooks Online is a great way to get the CPE credits you need! When you certify on QuickBooks Online, you can include the certification badge on your EMs, LinkedIn page, website, business cards or anywhere you see fit!